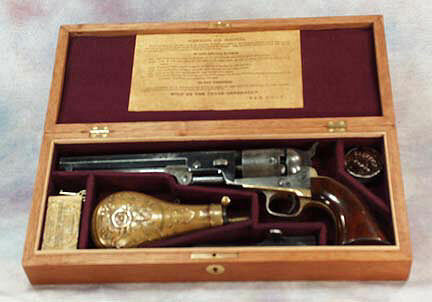 I recently purchased a presentation case for my Colt "martial" Model 1851 Navy revolver. It was well worth the wait! The case is absolutely beautiful, inside and out. Thank you CMR.